The World Cosplay Summit (WCS) is tagged as the most prestigious gathering and competition among cosplayers in the world. It is set every year at the World Cosplay Summit (WCS) in Nagoya, Japan. 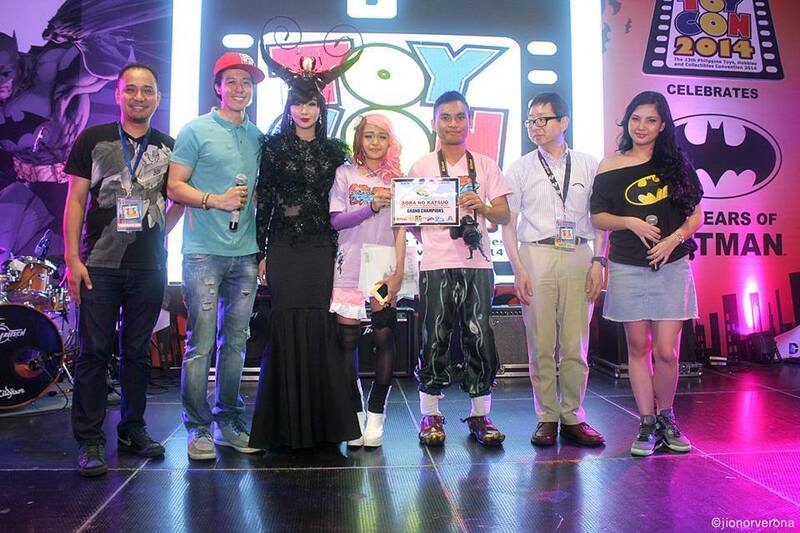 Cosplayers who really wan to showcase their talent both in cosplay performance and craftsmanship are aiming for a shot to be an official representative to this event. Besides that however, little do we know that ordinary people can also attend and enjoy the annual WCS event. 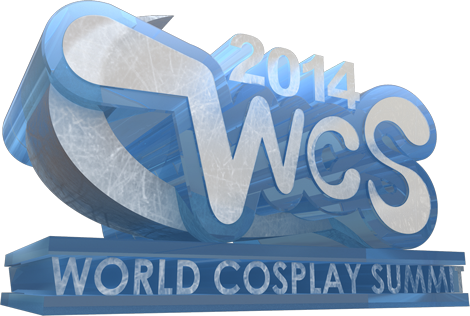 WCS 2014 will be composed of 25 participating nations with 20 competing for the World Cosplay Championship. Observer nations include the Philippines, Hongkong, Vietnam, Taiwan and Portugal. 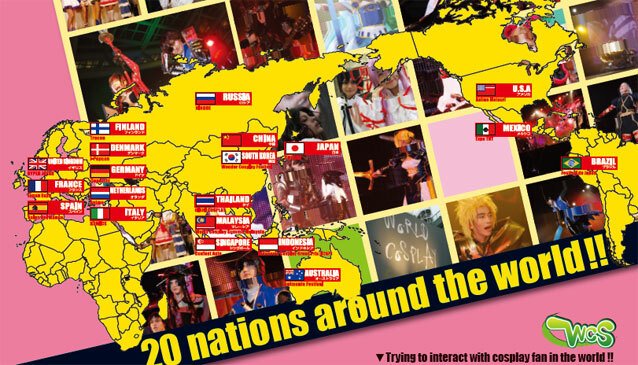 Official countries participating in WCS 2014 are Australia, Brazil, China, Germany, Denmark, Spain, Finland, France, Indonesia, Italy, Japan, Korea, Mexico, Malaysia, Netherlands, Russia, Singapore, Thailand, United Kingdom, United States, Hong Kong, Taiwan. Each team can have 2 cosplayers coming to Japan. The representative for this year for the Philippines is Sora No Katsuo from Davao. 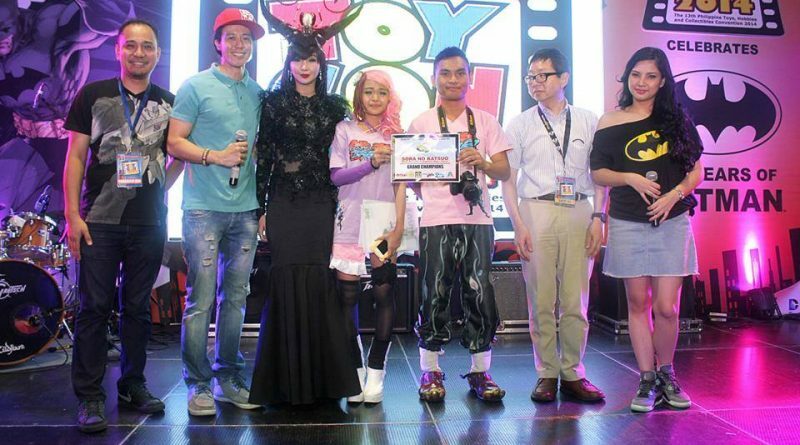 They won against 4 other finalists during the WCS Philippine Finals during the 13th Toys and Hobbies Collectible Convention at SM Megatrade Hall. Official representatives from competing nations will get a chance to compete for the World Cosplay Championship. “The WCS Championship is a competition that rewards both the ability to make costumes and perform on stage. There are two types of judges: celebrity judges, who mark the stage performances, and international judges, who mark the craftsmanship of the costume. If you want to be an official representative, you have to win in the preliminaries that will be conducted in each country. 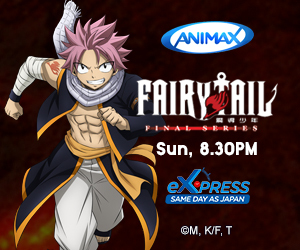 Preliminaries in the Philippines are being facilitated by the official partner organization, Anime Alliance Philippines. The preliminaries usually starts September and culminates into the finals, usually held at the annual Toys and Collectibles Convention. As an aspiring WCS representative you have to not only be good in cosplaying your character and having an outstanding performance on stage but also be a good crafter. You have to be the one that created your costume and you must impress the judges on this. Besides that, there will also be a question and answer portion where you have to represent yourself and prove that you are indeed a qualified representative for your country. If you think that the finalists are the only once that can go to the WCS in Nagoya, Japan then read this. You can also join the World Cosplay Summit as a spectator or cosplayer. There are a number of ways to participate in the event. 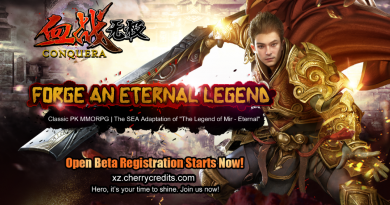 Find out how, and enjoy the world’s best cosplay festival! In order to attend all you have to do is have all necessary documents including a valid passport and Japan VISA plus a ticket to the event. Here are some of the events which you can attend. NAGOYA Anison Fes 2014 will be held on Friday, August 1st (Fri) at the Nagoya Civic Assembly Hall, 1 Chome 1-3 Tsurumai, Showa-ku, Nagoya, Aichi 466-0064. Event starts at 5:00pm and ticket price is at 6,800 yen. If you want to watch the World Cosplay Championship on August 2, 2014 you can avail a ticket price from 1,500 to 2,800 yen depending on your seating. 3F Seat: 1,500 yen with WCS original merchandise, 1 good (WCS 2014 Temporary Tatoo). 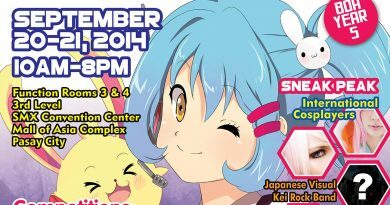 Venue for this year’s World Cosplay Championship will be at the Aichi Arts Center Concert Hall from 6:00pm to 9:00pm. Whether you will go to the WCS as an official representative, a guest cosplayer or just someone who wants to see the event, I am sure that the experience will be very rewarding. Good luck to Team Sora No Katsuo in their journey to WCS 2014 at Nagoya, Japan. Check out the local website of WCS through Anime Alliance Philippines at wcsph.animealliance.asia.